Commencing on January 29, 2019, AFP (Agence France-Presse), ‘the world’s leading source of sports information for the media’, will distribute Red Bull Media House editorial. This content covers a wide range of sports, from racing to e-sports, around the world. Red Bull Media House will select the best of its editorial photos and short-form videos illustrating the finest moments in all sports it covers. The images will be made available on the AFP content platform on a daily basis, allowing all AFP media customers access from a single location. The partnership will allow AFP to enrich its AFPTV Sports offering by expanding its content in ‘new sporting sensations’. AFP adds that this will address the public’s growing interest in extreme sports, new sport disciplines and stunning locations. 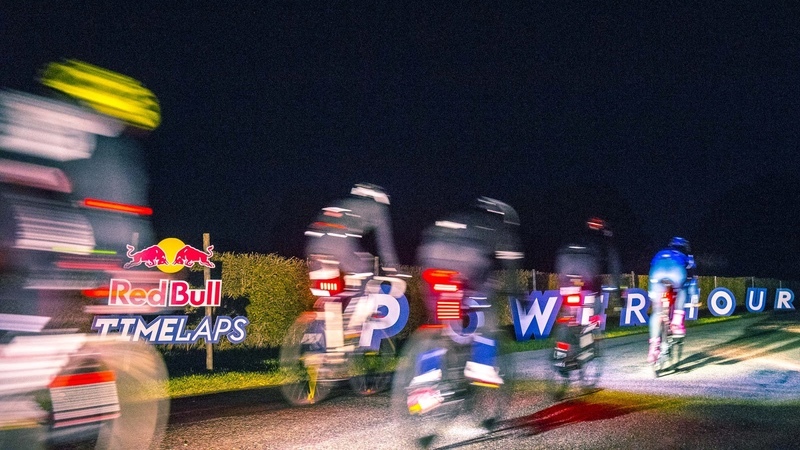 In turn, Red Bull sporting events will benefit from expanded visibility for sports covered by the brand. This includes: The opening of the Red Bull Crashed Ice season in Yokohama (Japan), Red Bull Cape Fear surfing at Shipstern Bluff (Tasmania, Australia) and a full season of Neymar Jr’s Five events across the globe in 2019. “We are delighted with this partnership: it will allow AFP to benefit from Red Bull Media House’s firepower in capturing beyond the ordinary sporting moments and by expanding photo and video offerings with quality content,” said AFP Head of Sales and Marketing Patrice Monti.